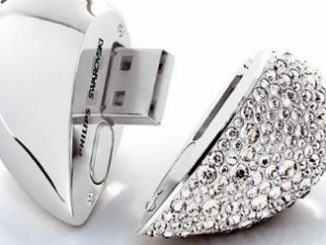 Microscopes that hook up to your computer via USB are not new. 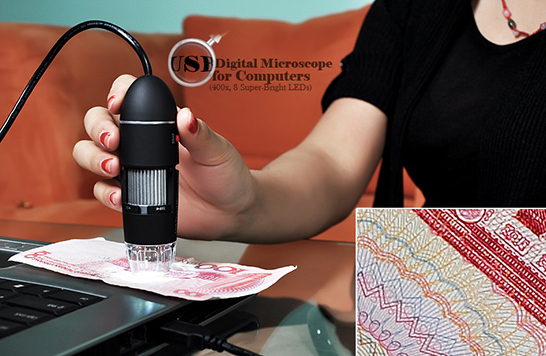 In fact, on the surface this USB Digital 400x Microscope looks a lot like the USB Microscope and Pen Microscope we’ve covered before. 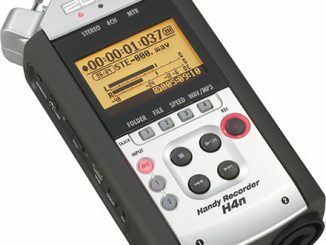 However, the technology is evolving so this model has much better specs, additional features, and costs less money. 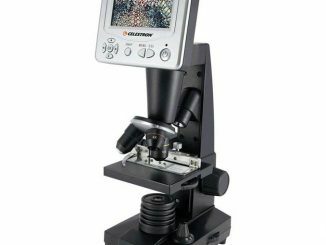 Although a microscope that can take still pictures and video has a lot of practical applications, it is priced as cheap as a toy and would be a lot of fun just to play around with. 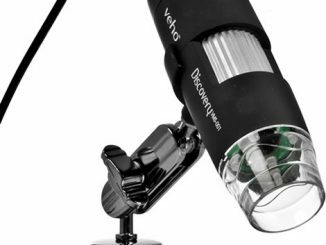 One major improvement of this digital microscope over past models is that, at 400X zoom, this has a much higher degree of magnification. 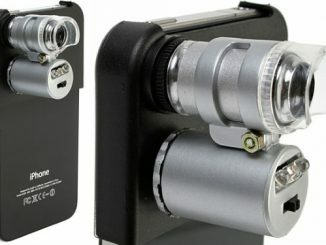 It also generates higher resolution still pictures with resolutions up to 2592 x 1944 pixels (5MP) and better video at 640 x 480 at 30 frames per second. 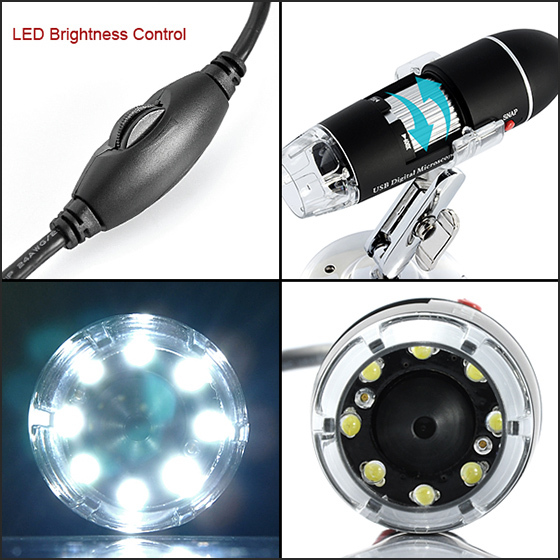 Another major new feature is that this model includes 8 built-in super-bright LED lights. Good lighting is key to much better image quality. 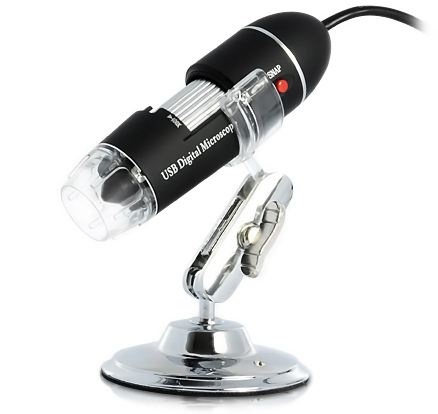 The USB Digital Microscope for Computers is on sale for $36.26 at Chinavasion. I’m gonna get right to the point, is it strong enough to see sperm? A search online shows that 400x magnification would be plenty to see your little swimmers. However, I don’t know if this particular microscope has the resolution and clarity to show them. 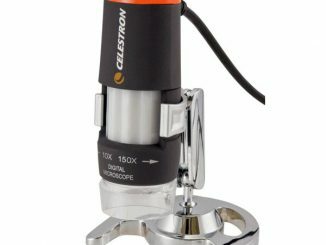 I suspect this microscope will work much better at lower magnification levels such as 10x – 50x, and the higher zoom images might not be as clear and detailed. Actually pretty good question from martin (still creepy), because of the size of a sperm, you can get an idea from what can it capture. 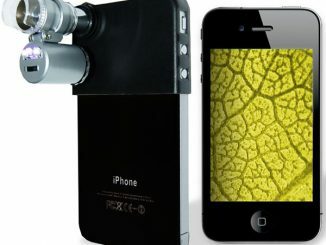 ive got a kids microscope, with which i can see some cells from different plants, but i would like if it could at least to see some bacteria, the cells in my skin, etc. What about varanty and service in EU ? I have got “High Quality 50-500X”. How can I use it with W10?